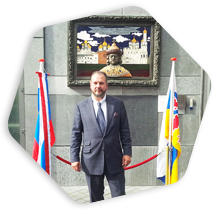 OMEC Motors delegates were present at the installation of a memorial plaquette for the visit of Czar Peter the Great to Maastricht by H.E. 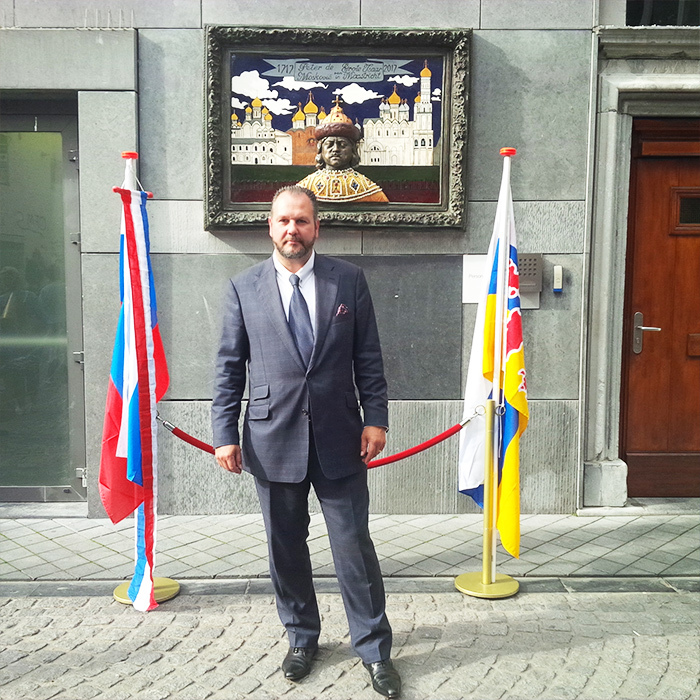 The Ambassador of Russia to the Netherlands, the Commissioner of the King in Limburg province and the vice-mayor of Maastricht. 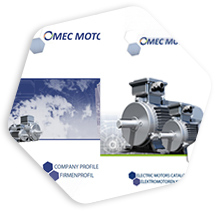 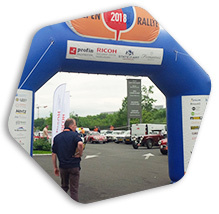 Afterwards in the evening, a network barbecue was held in the Castle of St Truiden where various representatives of the Russian Industry and OMEC Motors gathered for talks on the current projects and future projects in the steel and cement industry.